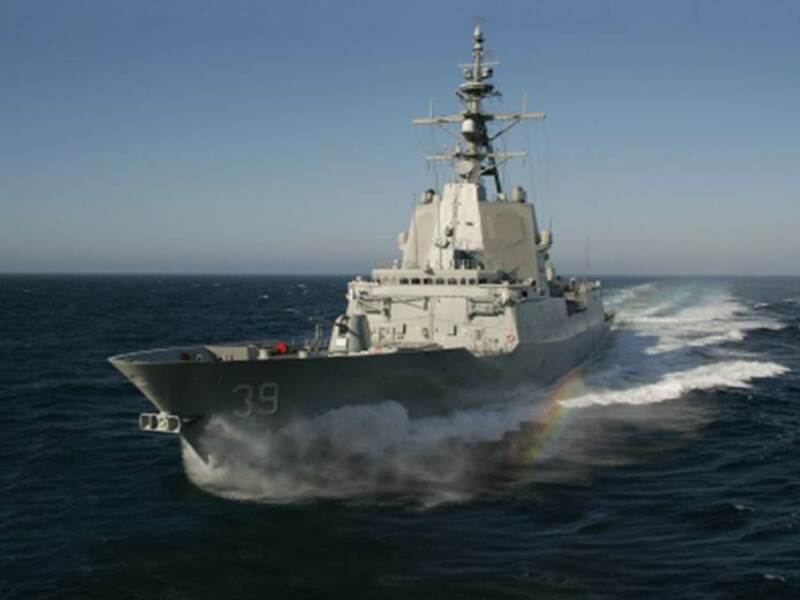 Ship Control Systems are progressively moving away from Mil Spec, proprietary systems to ruggedised COTS-based systems that can integrate a large number of dissimilar control systems. The Air Warfare Destroyer (AWD) project's Integrated Platform Management System (IPMS) reflects this evolution to large-scale federated systems providing a consistent, integrated view of the AWD platform systems to the operators despite the control elements of these systems being developed and implemented independently. The IPMS architecture, design complexities and some integration strategies will be presented and discussed in this talk. Stephen McAuley graduated from the University of Tasmania with a Bachelor of Science (Physics) and completed the Post-Graduate Diploma in Computer Science at the University of Adelaide. He has lead the design and implementation of the test facility for the Collins Class submarine ship control system and has been involved with the procurement and integration of a number of electronic control systems for the ADF over the past twenty fiveyears. Currently he is employed by ASC on the Air Warfare Destroyer (AWD) project.